Planning your next trip to New South Wales? 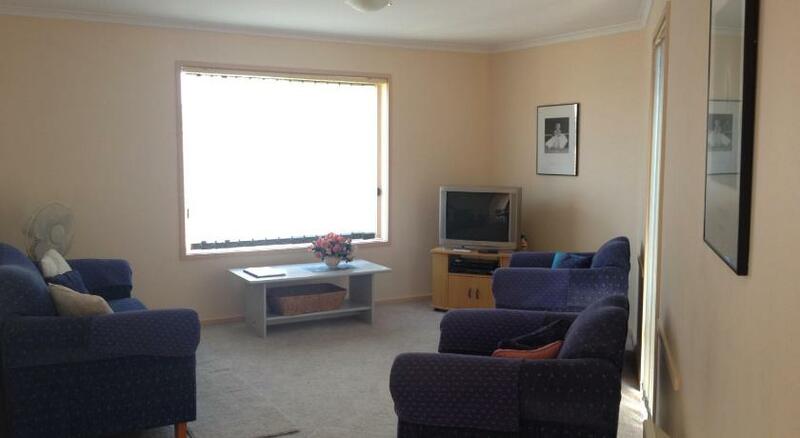 Merimbula is the finest spot to stay and this apartment ensures your stay is perfect. Fronds Holiday Apartments is modest accommodation that is the coolest for your accommodation needs. Just 4 minsâ€™ stroll from Spencer Park Beach on Merimbula Lake, Fronds Holiday Apartments offer a private balcony, Television and DVD player. The property boasts 2 barbecue areas with outdoor seating. Free parking is available on site. 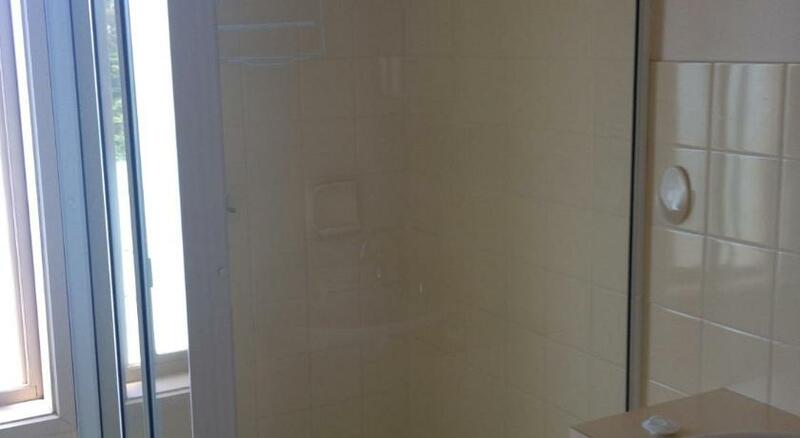 Laundry facilities and a kitchen with a microwave and fridge are standard in all apartments. 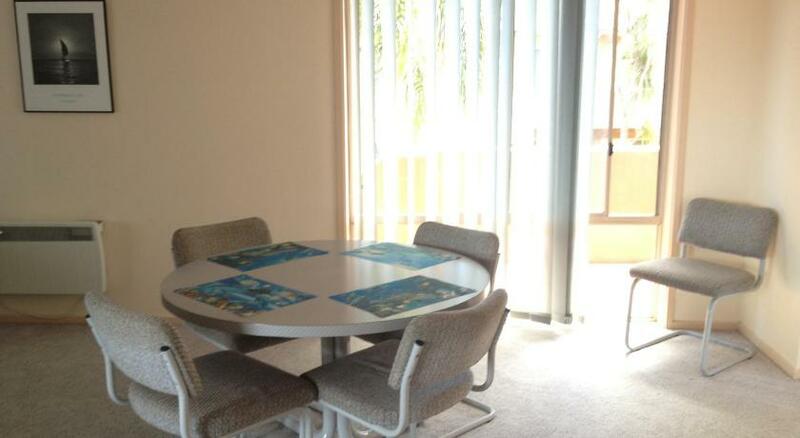 Each apartment is decorated in cool blue colours, and includes a spacious living and dining area. 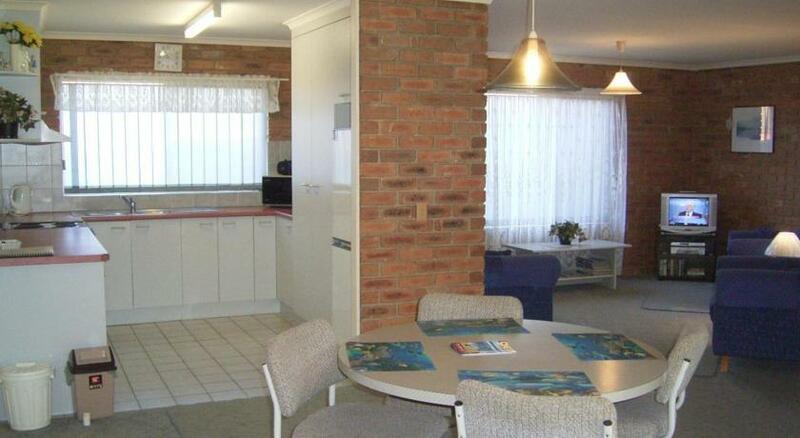 Fronds Holiday Apartments Merimbula are just 2 kilometres from Main Beach and Magic Mountain Theme Park. Merimbula Airport is a 5-min drive, and the historic Tathra Wharf is a 20-min drive away. This property has been online since Oct 5, 2011.